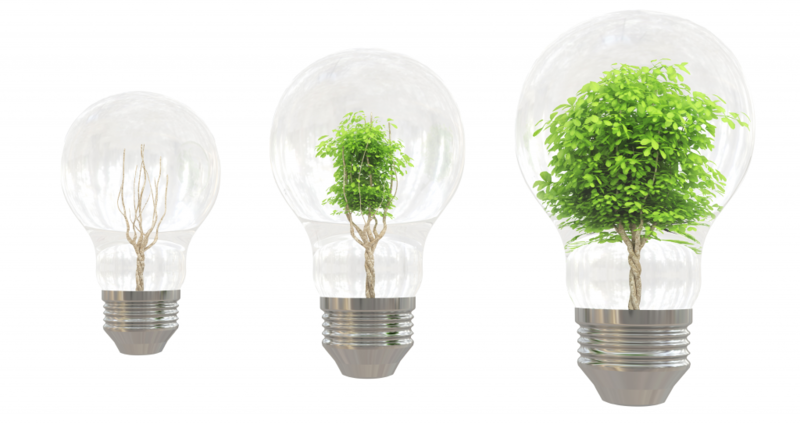 Are you a small- or medium-sized business owner looking to give your Colorado or Arizona company a financial boost? If so, we want to hear in 90 seconds why and what you’re doing to give you the chance to win $20,000 toward reaching your business goals. Nonprofit organizations are NOT eligible to enter or win this contest. The “FirstBank $20,000 Elevator Pitch Business Video Contest” launched on Monday, Oct. 12, in both Colorado and Maricopa County, Arizona, with one winner to be named in late November in each location. Think you have what it takes to win? Contest participants must submit a 90-second, “elevator pitch” style video explaining how the money will help them accelerate their business. The entry deadline is Nov. 8. Entries will be judged based on the following three criteria: content (50%); creativity (30%); and originality (20%). A panel of outside business experts will review the entries and select a pool of semi-finalists. Final voting will occur in real-time via social media, with a winner in each state selected on Nov. 20. 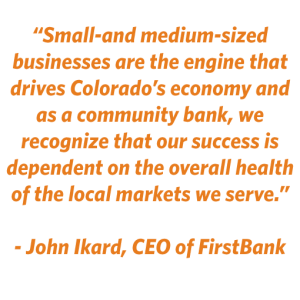 This new competition is one more way that FirstBank is proud to support the small businesses and entrepreneurs that fuel the local economy and create the healthy communities, where we live, work and play. 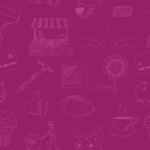 If you’re ready to give us your best business pitch, submit your video entry and check out the official rules and deadlines here: http://shout.lt/bdjML. 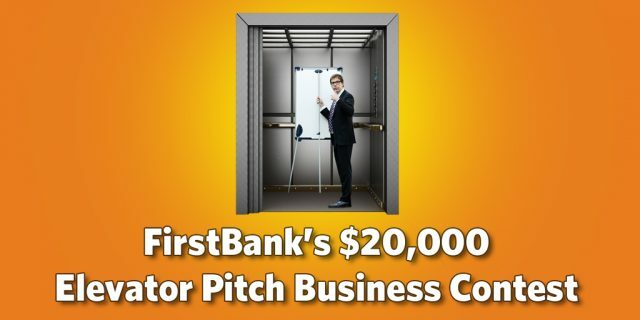 Small Businesses Win $20,000 in the First-Ever FirstBank "Elevator Pitch Business Contest"
I really enjoyed this last year but didn’t hear about it until it was too late. Are you guys doing one for 2017?